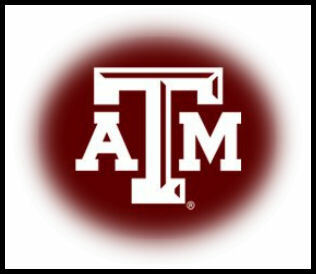 The Texas Aggie baseball team beat Florida State at the Super Regional in Tallahassee. That’s right the Aggie’s are headed to the College World Series in Omaha. They will face South Carolina in on June 19. Previous Way to Go, Mavs!